It is inexplicable how they can be allowed to do so on behalf of a dead person. Possibility that they have acted under pressure or for some consideration, cannot be ruled out, the court said while refusing to quash the FIR. 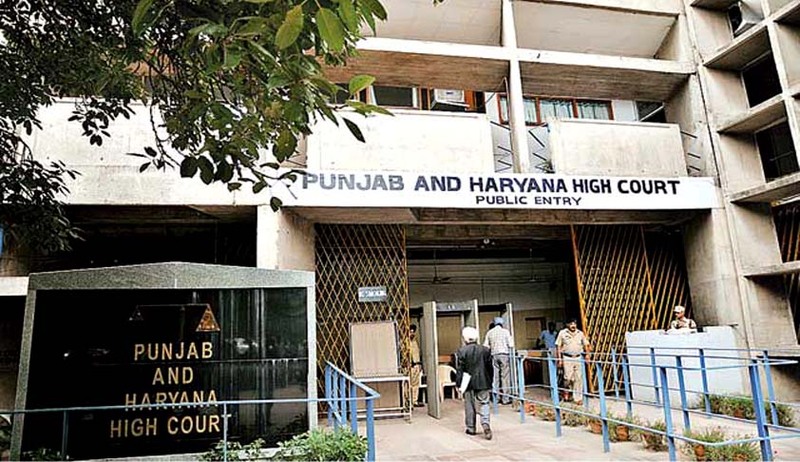 The Punjab and Haryana High Court has held that legal heirs of the deceased cannot enter into a compromise with the accused. Justice Rajan Gupta refused to allow an application under Section 482 CrPC filed by the accused, saying that no ground for quashing the FIR is made in the application. Here the petitioner under Sections 279, 304-A, 427 IPC and Section 177 of the Motor Vehicles Act for his rash and negligent driving which resulted in death of one person. The petitioner claimed that he has settled the issue with the legal heirs of the deceased. The state prosecutor opposed the application on the ground that section 304-A IPC is non-compoundable and that a compromise cannot be effected on behalf of a dead person. The court observing that Information of the incident was given by an independent person, said that the neither informant nor the legal heirs of the deceased have any right to enter into compromise on behalf of the deceased. “It is inexplicable how they can be allowed to do so on behalf of a dead person. Possibility that they have acted under pressure or for some consideration, cannot be ruled out.” the court remarked. The court also referred to an Apex court decision in State of Punjab vs. Saurabh Bakshi 2015(2) RCR (Criminal) 495. In that case, High Court had held that payment of compensation is a factor for reduction of sentence to 24 days. On Appeal, the Supreme Court said that such a stand taken by the High court is ‘misplaced sympathy’ and ‘mockery of Justice’.